There is always something exciting happening at Hard Rock Cafe Johannesburg! From local live music to special offers, our Event Calendar is a great way to get the insider scoop and first look at upcoming happenings. LASA Sessions present Aus Tebza LIVE at Hard Rock Cafe. 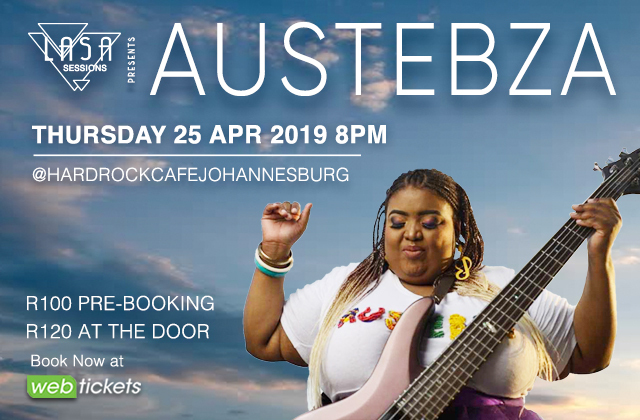 Aus Tebza bares her soul LIVE at the LASA Session on the 25th April. HARD ROCK CAFE PRESENTS ROCK SATURDAYS!! 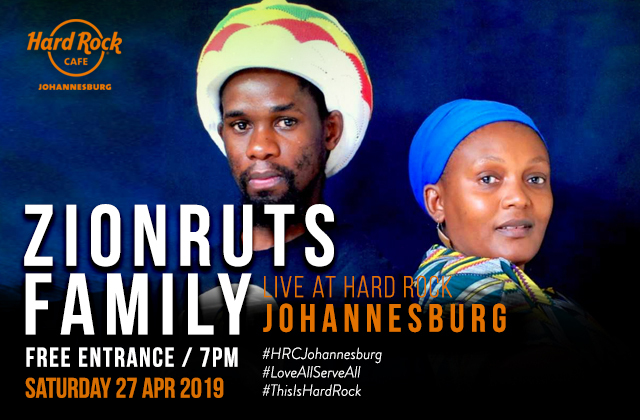 ZIONRUTS REGGAE FAMILY PERFORMS LIVE AT HARD ROCK CAFE!